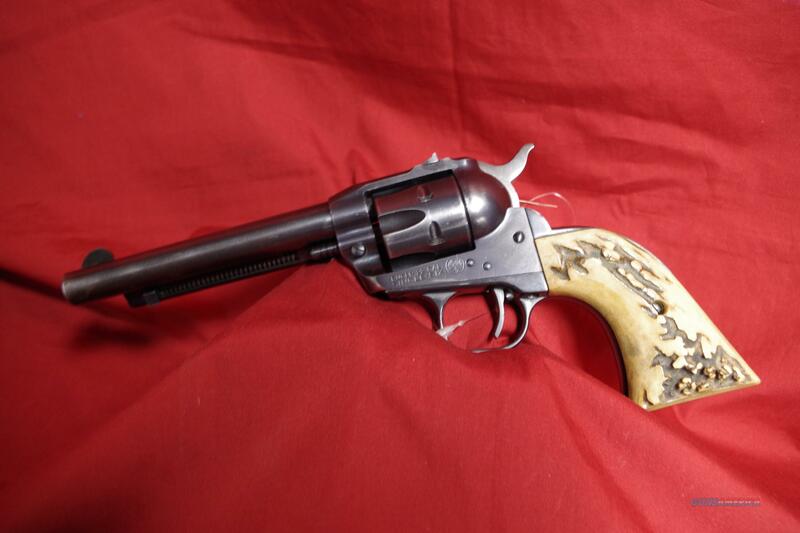 Description: Ruger Single Six Single Action Revolver in .22 cal. Stag Grips. Used, made in 1956.